Precision metal stamping is a very widely manufacturing process to supply parts at low price and fast time delivery with stable quality and high precision for large quantity with high tolerance in assembly and application, precision metal stamping is used but not limited to are as follows: automotive, appliance, agriculture, firearm, electronics, construction, lighting, medical, plumbing, hardware, military, and much more! 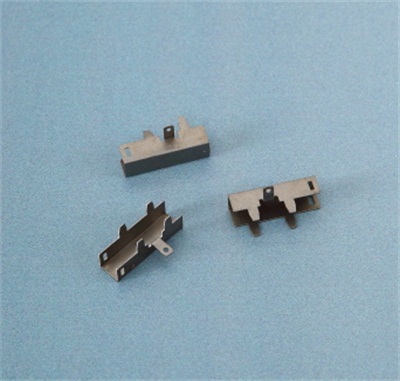 Precision stamping is very fast and cost-effective manufacturing solution for large quantity with high tight tolerance in assembly and application, the precision we can achieve is 0.001mm on our press machine and stability of dies. 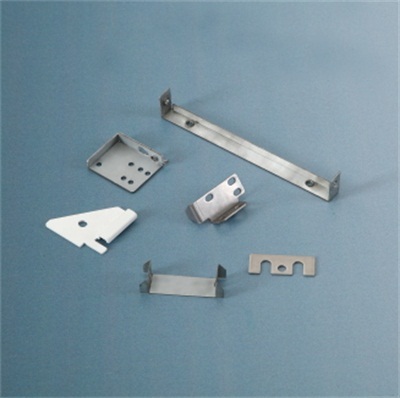 Metal stamping uses high tonnage presses and stamping dies to forge sheets of metal into complete or semi-complete parts. Precision metal stamping improves the speed and accuracy of complex stamping applications by allowing the stamping, folding, drawing, or piercing of a product in a single or series operations.